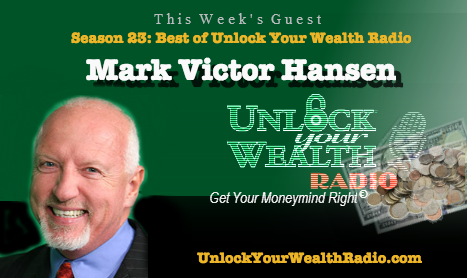 The Best Of Unlock Your Wealth Radio Season 23 kicks off with co-author for the Chicken Soup for the Soul, Mark Victor Hansen alongside host and executive producer of Unlock Your Wealth Radio, Heather Wagenhals. 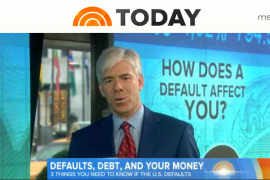 Tune in to the conversation which aired in Season 18, as Mark and Heather discuss why financial literacy is necessary in today’s uncertain economy. As a successful author, Mark Victor Hansen has inspired millions of readers with his books including the popular brand Chicken Soup for the Soul, along with The One Minute Millionaire, Cracking the Millionaire Code and many other top selling reads. Tune in to this interview to learn how you can become financially independent with expert advice from Mark Victor Hansen, who became a millionaire through his very own strategic methods and determination that lead him to such great wealth. 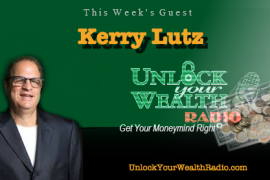 The personal finance radio show, specializing in a unique brand of financial literacy, airs worldwide every Friday at 9AM PST on the Libsyn platform at http://UnlockYourWealthRadio.com. 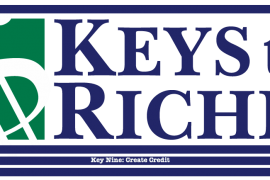 Learn more about The Keys to Riches Financial Wellness Series in this week’s key: Acceptance and Affirmation.